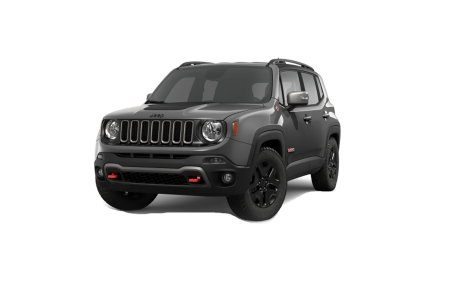 Find a new Jeep Renegade at your local San Francisco, CA Jeep dealership. 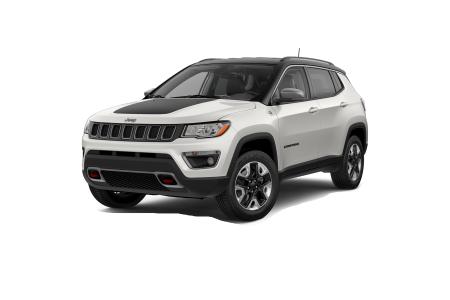 Overview Located near San Francisco, California, Stewart Chrysler Dodge Jeep Ram has a huge selection of new and used vehicles, such as the Jeep Renegade. 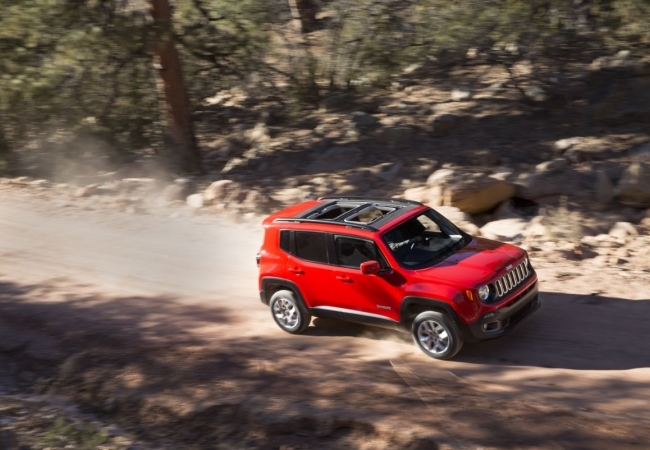 The Renegade is capable and compact, but still boasts all the off-road capability that the Jeep brand is known for. The Jeep Renegade really shines over other Jeeps when it comes to amenities, such as its two removable "My Sky" roof panels. You can also choose between different engine and transmission options. Ask us today about the Sport, Latitude, Limited, or off-road optimized Trailhawk builds to explore more customization options. Why Us? 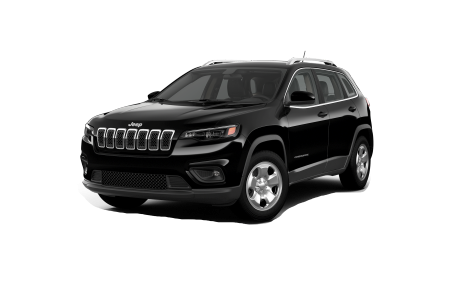 At Stewart Chrysler Dodge Jeep Ram you'll meet a friendly and knowledgeable sales team who makes it their mission to inform you about the many customization and financing options that are available. We'll also address any questions and concerns you have about buying your next car with no pressure and haggling. Feel free to visit us in person or give us a call, and set up a test drive of the Jeep Renegade today. Stewart has a well-stocked auto repair shop for when you're vehicle needs maintenance and upkeep. Our expert crew of technicians uses the latest technology and manufacturer-approved parts straight from our target brands, so you can rest assured that you'll drive out of here with a vehicle at peak performance. Come in for anything from an oil change to more detailed repairs, so make an appointment over the phone or on the web.